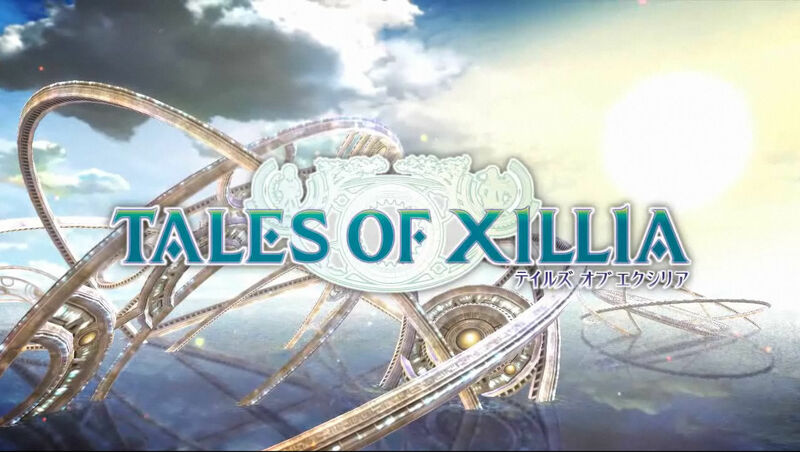 The latest of the Tales series chosen to be localized outside of Japan. Tales of Xillia along with the series bridges the gap between traditional JRPG’s and action games while not favoring one over the other. Originally released in Japan in 2011, Tales of Xillia is the highest rated Tales game. Does Tales of Xillia live up to its praises? The surprise game of the year has received DLC. 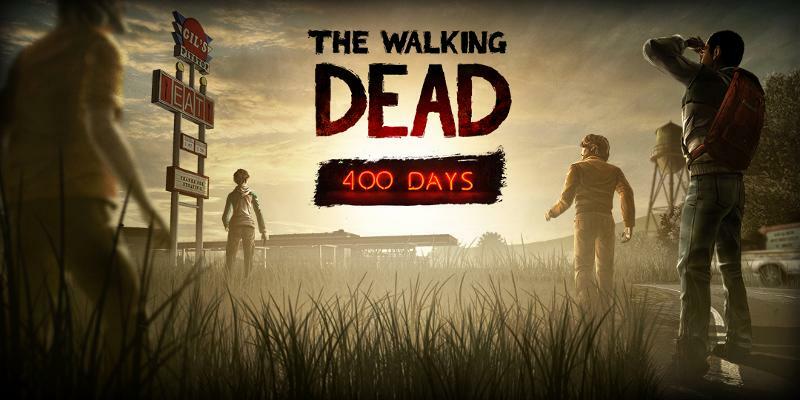 The Walking Dead 400 Days is made to help connect Season 1 to Season 2 when it gets released. The decisions made in this DLC will affect events in season 2. What choices will you make?